Call your vet ahead of time and leave credit card number in case of emergency. When providing an extra key, be sure it works first. Have extra supplies available in the event you cannot return when expected. 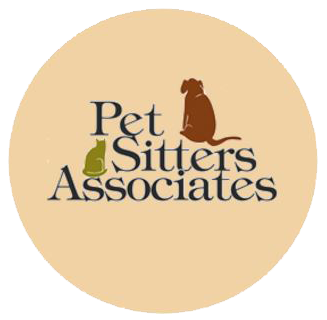 Leave everything needed for the pet sitter in one general area. If requiring night visits, put a timer on lights. Leave a key for a neighbor in case of emergency or in the event of extreme weather. Alert alarm company of authorized person in home. Take our phone number with you. Check batteries in electronic collars.